I seriously love all Fall collections! The creep into my world of vampiness is just so crisp and sleek. The among of mauves and muted colors this season are sooo awesomely ridiculous that I can almost not even handle it! I decided to break these collection down into two parts for you so you can seriously enjoy! Sandy is kind of a mixed bag for me. 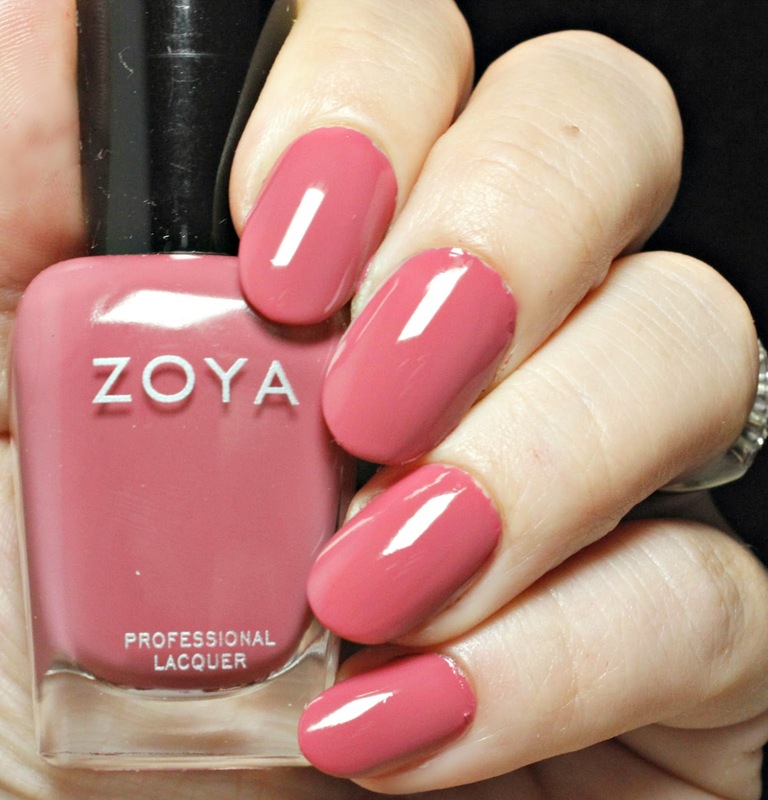 The bottle shot on the Zoya website shows this as being a super pale, iridescent pink. To my surprise, it's more like a champagne gold as opposed to the pictorial description of the pink glitz. I am so sad! It's still a super pretty color, but not what I thought at all. 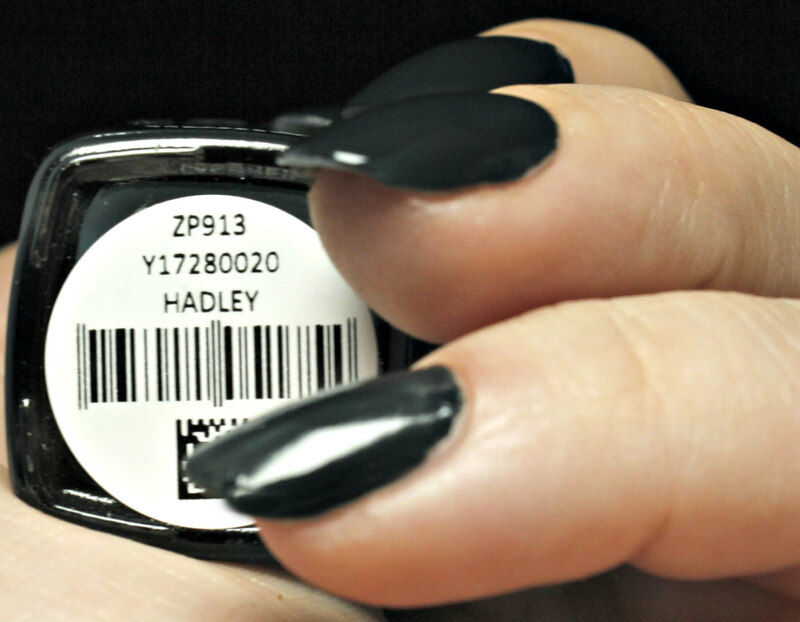 Zoya describes Hera as a muted red mauve creme. I say muter watermelon! Let's call this a muted Winne (from Wanderlust). It's so pretty and I have worn it twice. I love these muted colors as both transition colors and winter-long shades. 2 coats had wonderful coverage for this shade. I was nervous that it was going to be too heavy and goopy, but it was the perfect application. 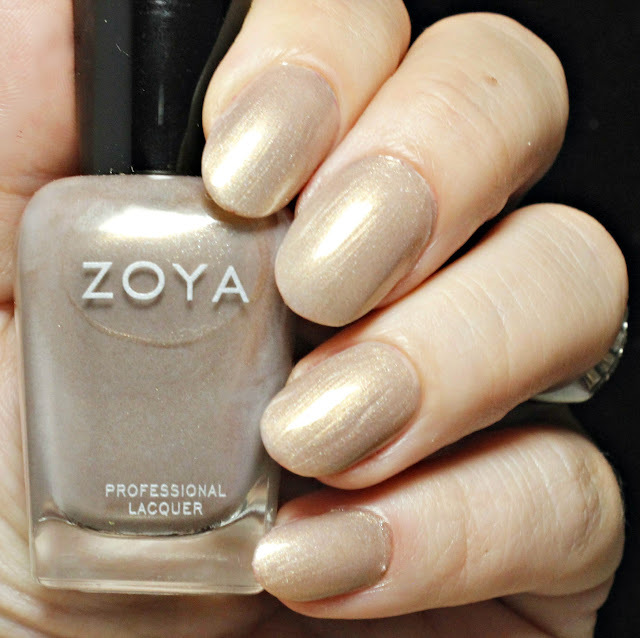 Seriously, I feel like I got opposite colors of what is shown on Zoya's website. Elaine is shown as having a lot more red in it than it does. The confusing part is that when I go to read the description, it says that it's an umber brown. Umber brown is exactly what I am showing above! Strange! 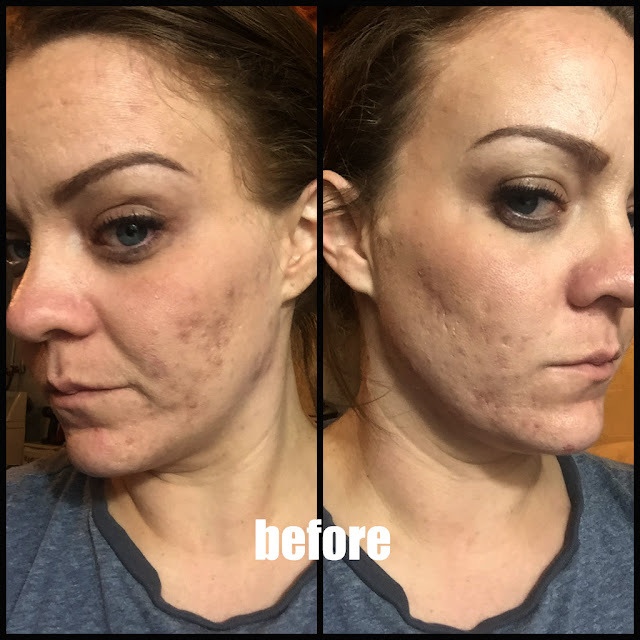 As you can see in the top picture, it is very sheer upon first application. Soooo 2 coats is a must. Unless you are into the patchy look! I'm not, so 2 coats it is for me. 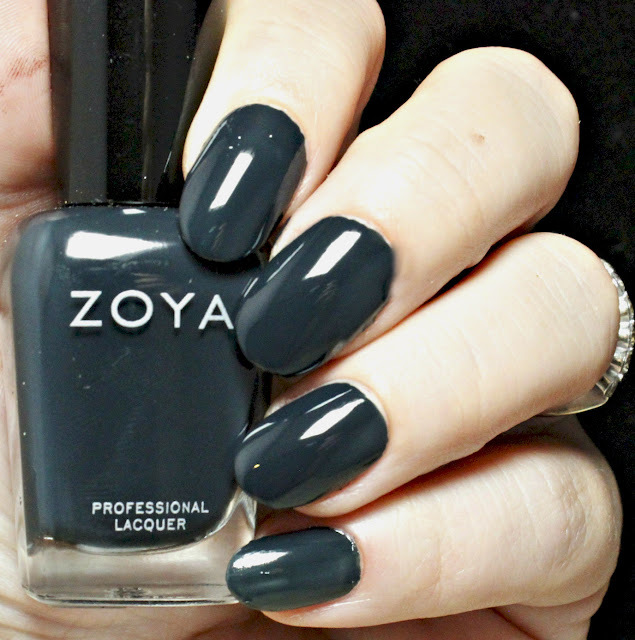 Zoya describes this as a smokey midnight blue- creme. The picture looks more like a deep, vampy purple and I think it looks more like a aqua vamp.... who's right?? Who cares, really because it's gorgeous!!! This polish had the same kind of formula as it's sister above. It was a little sheer so be sure to use those light layers to build color. This also may be a really cool color to do some creative art with... keep that in mind! The gold metallic from the group! I love how unique this looks as it's melded down and not a stark gold. 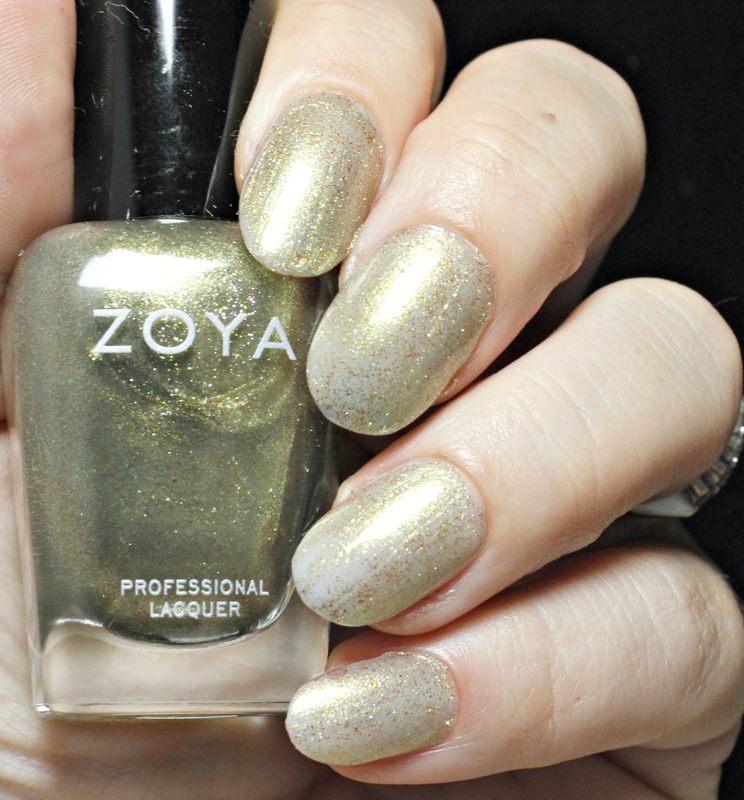 Zoya describes it as a smokey, iridescent peridot gold. I think Zoya hit the nail on the head with this description. Again, this one is a builder. Slow and steady wins the race in building color with Gal. Light coats will help you achieve the perfect shade. I used two in these photos and I really could have used a third coat to ensure full coverage. Lesson learned! This!! Joni is one of my favorites out of this awesome collection. I am in love with this entire collection just because it's full of the dusty rainbow that I crave! Joni is described as a deep dusty plum. I see it more as a deep dusty rose and not so much leaning towards that purple side. I love how this is perfectly workplace acceptable and how I feel just as sassy rocking it! I also love that I have about 10 different lipstick shades that match, as well! I can't wait to show you part two of this collection, but I think that you may have fallen in love with a couple shades from this little selection. I have not found one that I can't stand and that I found myself saying "yuck, when am I ever going to wear that again". Not one! Stay tuned for part two coming up next week! In the meantime, you can check all of these out (and buy a few) from Zoya.com. They are $10 each.